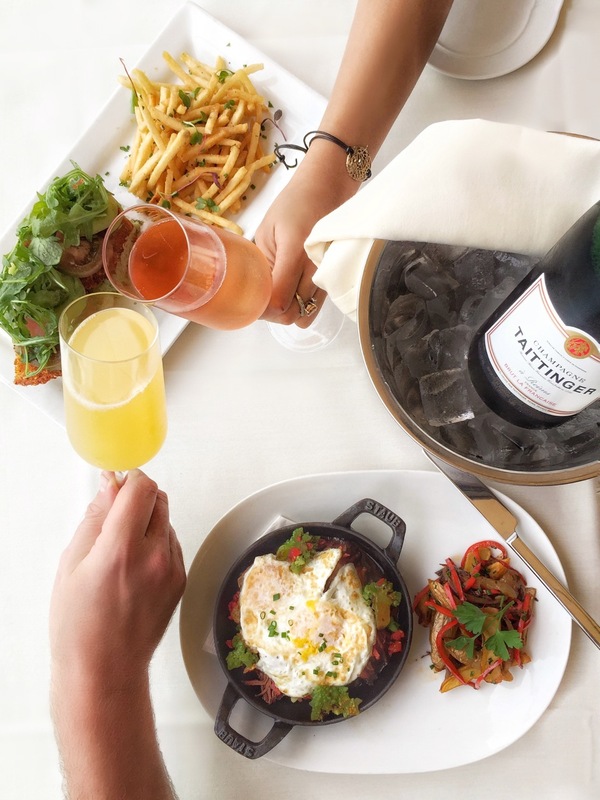 The Winery Restaurant & Wine Bar will introduce a new Sunday Brunch at its waterfront location in Newport Beach (3131 W. Coast Highway), beginning Sunday, April 17th from 11 a.m. to 2 p.m.
Executive Chef Yvon Goetz will present a brunch menu that will change weekly and consist of dishes such as Zinfandel Braised Beef Shortrib Hash & Fried Eggs with duck fat-roasted fingerling potatoes and roasted cauliflower; and Almond Croissant Crème Brulee French Toast with fresh berries, applewood smoked bacon and a berry-zinfandel syrup. The menu will feature Chef Goetz’s Pacific Rim flavorings, such as fresh line-caught Opah, Mong Chong, Ono & Mahi Mahi flown in daily from Hawaii, and will also tie in to the expansive wine list with numerous wine-infused ingredients. 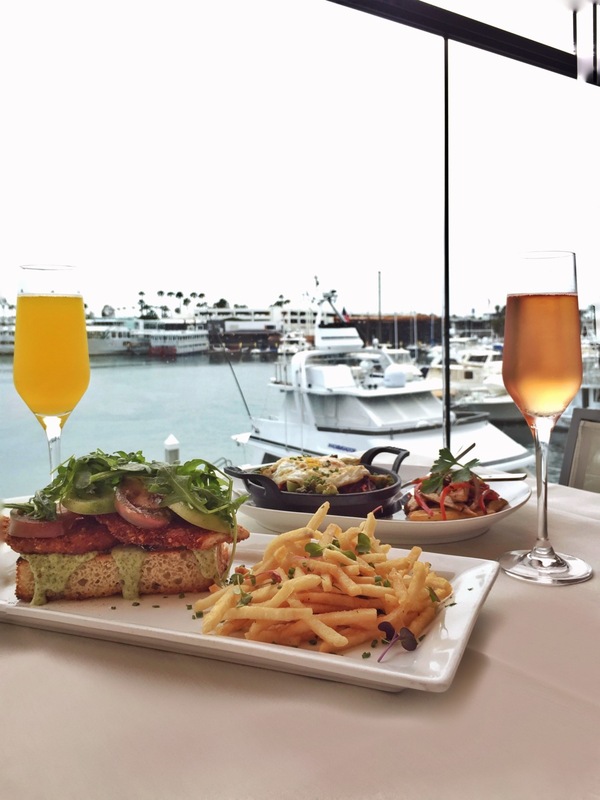 The Winery Newport Beach Sunday Brunch intends to transport guests to a relaxing Napa or Sonoma getaway, with the added bonus of one of the most incredible views of the Pacific Ocean and Newport Marina in Orange County. The Winery Restaurant Newport Beach will be open for dinner service seven days a week, and brunch service from 11 a.m. to 2 p.m. on Sunday. For more information, call 949-999-6622 or visit http://www.thewineryrestaurant.net/.